National Champion, Joseph Omu (-84kg) has expressed his desire to fight for the country at the 2019 All African Games in Morocco. Omu who made his debut at the 2015 All African Games attributed lack of exposure to his quarter final bout. He told www.aclsports.com that he is not waiting for government to call for camping before he begins on his own. 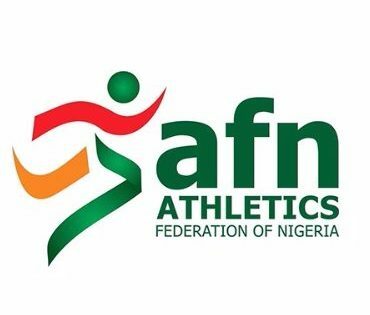 Omu said, “Preparation for All African Games has begun since I do not know if Federal Government will send us out for training tours and international championships. My aim is to make the team first and also to win gold for the country. “My debut at the 2015 All Africa Games was not impressive, I lost in the quarter finals and I believe it was due to lack of exposure”. 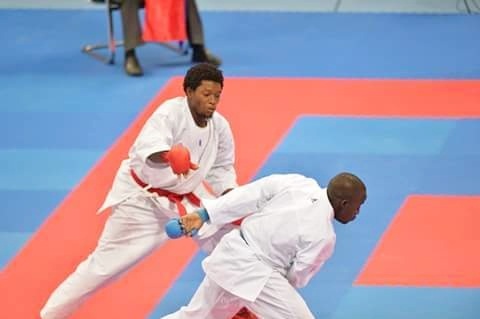 The Cross Rivers born Karateka highlighted some of his feats in 2018. “My performance in 2018 for me was good and out of the three championships hosted by Karate Federation of Nigeria, I won two gold and one silver medal. During the World Shotokan Karate Federation (WSKF) traditional karate, last September, I got Silver in the +70kg. “I won gold at the 1st Rivers Open Karate Championships in my weight class. Delta state cleared all the gold medals in the male classes. I crowned my efforts in 2018 by winning two gold medals at the National Sports Festival in my class and Team male event. I had four fight in my weight class of which three was Knockout including my finals”, he said. He further said, “So far in my professional career 2018 has been my best year. 2019 will be tough, so I am trying maintaining my form and even improving more than ever. I won my first international gold medal at the Ufak Zone 3 championship (West Africa Karate Championship) back in 2011 hosted by Ghana.